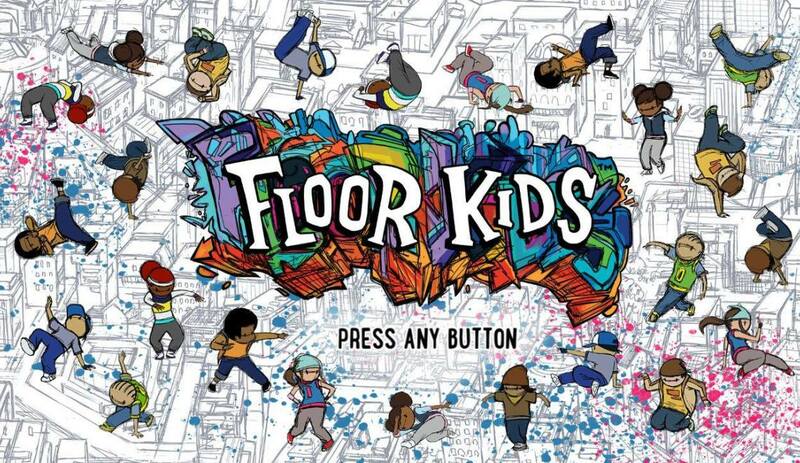 We recently announced that Kid Koala, Visionary Scratch DJ of Floor Kids, is releasing the Floor Kids Original Video Game Soundtrack via Arts & Crafts on April 27th. Well, the news doesn’t stop there!! 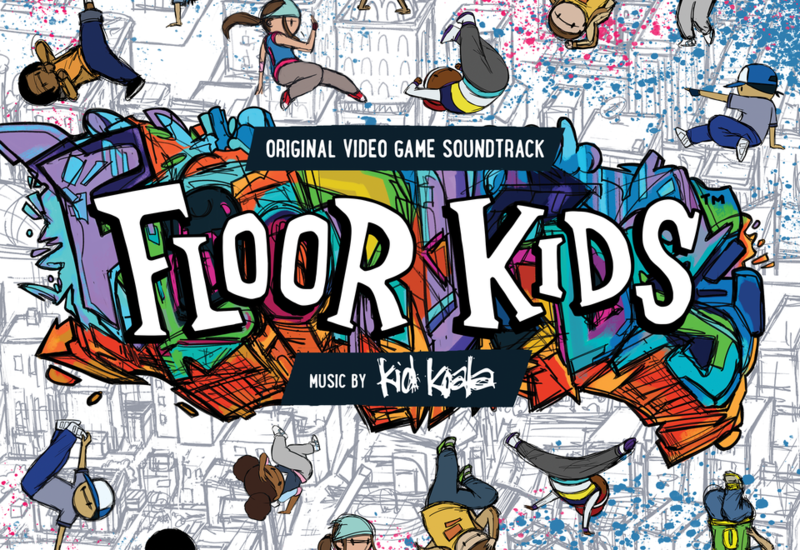 In anticipation, Kid Koala shared his new single “Five Spot Stomp” with BrooklynVegan, pairing a rumbling upright bass and a classic break – complete with dropouts and hand claps from the crew – giving a nod to the influence funk and jazz left on hip-hop. This new track not sounds incredible but will really play to the rhythm in your soul. You will be absolutely hard pressed to stay in your seat while you listen to this incredible song. 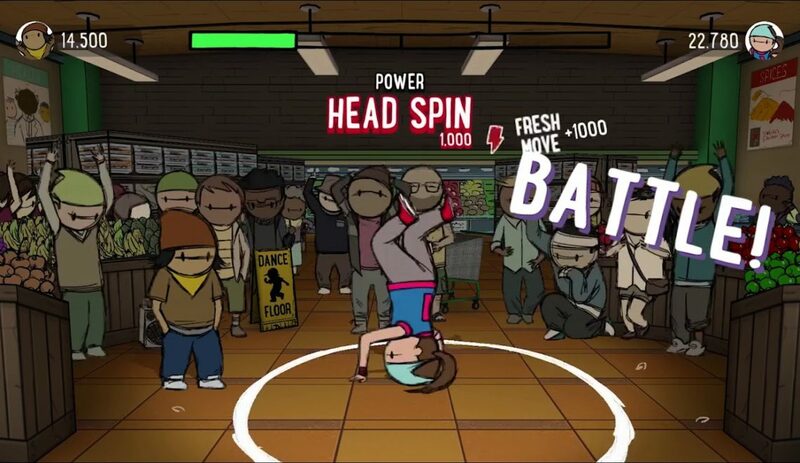 I can’t break dance, but if I could…my booty would be spinning around on the floor while blaring Five Spot Stomp for my whole neighborhood to hear. Check it out and let us know how pumped you are for the release of the whole sound track!